In a time where natural gas is stepping up to become the energy commodity most important in the World towards a Cleaner and more sustainable future, Iberia was forced to take a step back in its goal of becoming a major player in the European gas market. 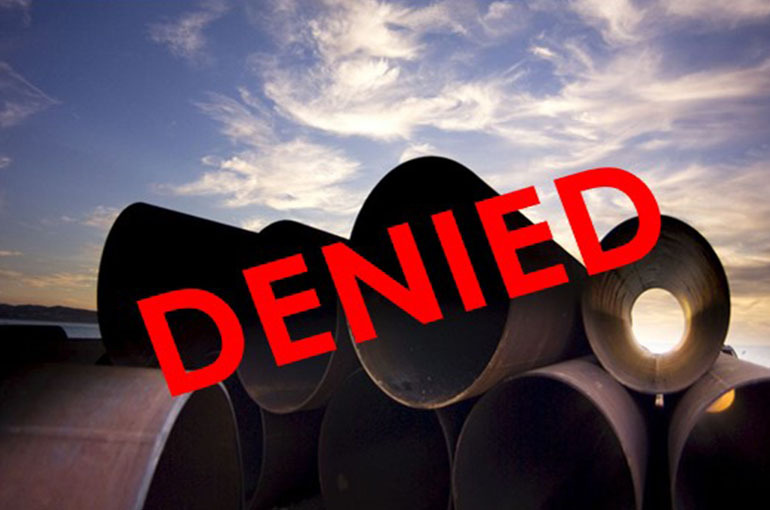 The National Regulatory Authorities of France (CRE) and Spain (CNMC) agreed to reject the investment request for the STEP, the first phase of the MIDCAT project that included a gas interconnection between both countries that was under the priority list of the Projects of Common Interest (PCI) of the European Union. The funds were requested by the Transmission System Operators (TSOs) of France and Spain to implement one of the most important projects in the region to decrease the level of dependence from external natural gas and to increase the level of price coupling between the MIBGAS and the rest of European Gas Hubs. This project would rise the level of interconnection between both countries from 5.8% to 15% with the MIDCAT. To read more about MIDCAT, read the article here. The decision came after a few years of studies and concerns about the viability of the project approaching several layers such as economic viability as well as strategic compensation and market interest. First of all, the price. According to the analysis, the cost of the project was too high for the South-West European consumers comparing to the European standards. Also, the market did not present enough commercial interest for new capacity in the interconnection, according to market testes performed by both TSOs in France and Spain. 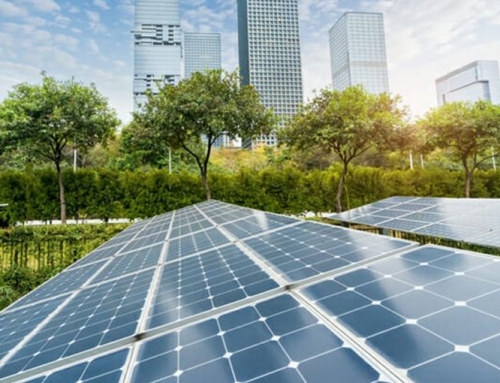 According to the project analysis, the capacity provided by the TSOs of Spain and France, Enagás and Terégas respectively, were defined as interruptible meaning that the capacity offered by this project could not be contracted on a steady and firm basis by the market. This fact had a significant negative impact in the final decision due to the difficulty to stabilize prices on long term, impeding benefits from a domestic and industrial perspective. The lack of commercial interest to contract long-term capacity and its problem of not being able to provide firm supply won’t solve the current price decouple reality between the Iberian Market and the rest of the European gas hubs. Thus, gas prices would remain less competitive for Iberian consumers. 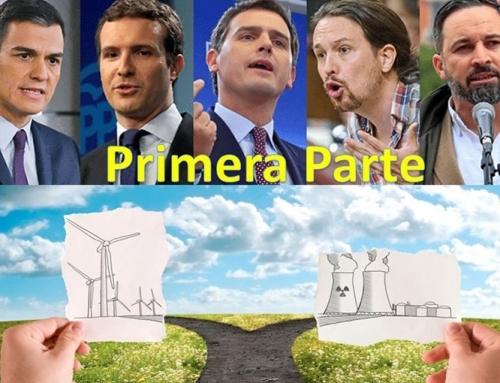 Furthermore, the current level of gas interconnection tariffs in the Virtual Interconnection Point (VIP) in the Pyrenees, calculated to reflect the costs of transmission in France and Spain, adds to the lack of commercial interest to contract capacity, and fails to provide converged, competitive and stable prices to Iberian final consumers. Finally, the overall cost-benefit analysis of the project fails to provide benefits over the costs in most of scenarios tested. Based on the study performed by Pöyry, requested by the European Commission, the results obtained only showed benefits in two out of six scenarios and none of those was a more general accepted scenario. According to the study, MIDCAT would be viable in the market situation of a very expensive LNG and shortage of gas from Algeria. Still, in this situation, only Iberia (Portugal and Spain) would truly benefit from the project which is not attractive to France. An additional argument that was stated just to reinforce the decision was about the current capacity available which is not currently being used at its maximum level and don’t present any congestions. It was highlighted that the non-contracted capacity is also interruptible pressuring more negatively the strength and viability of the new interconnection planned under the STEP. For the first time in 22-year history of existence, the interconnection that links Portugal to Spain through Campo Maior – Badajoz, Portugal exported natural gas to its neighbour. The total flow in the VIP (Virtual Point that combines the capacities of the international interconnections) was approximately 1 million cubic meters. 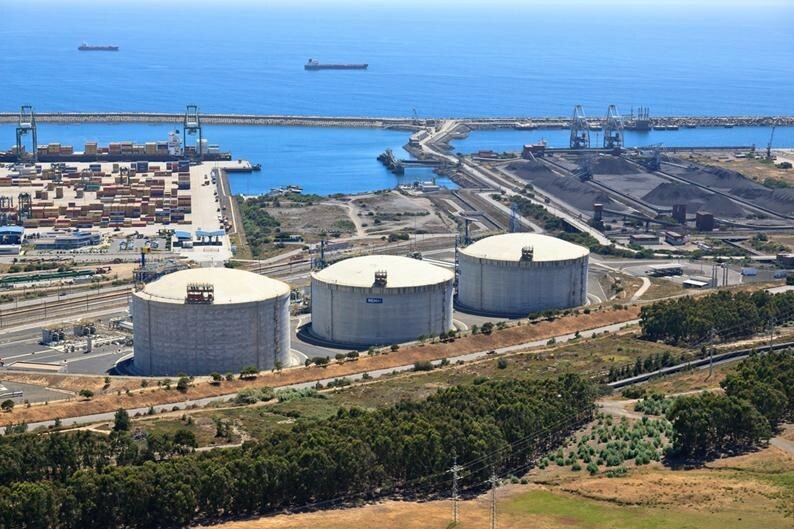 This milestone was achieved thanks to the current situation of LNG market, the strong competitiveness of the Sines Terminal and the occurrence of a cold wave in Europe, especially in Spain, that led the market to use the national system as a gateway to Europe. This episode sends a clear message of how the competitiveness of the Portuguese and Spanish systems, combined with their geographical maritime location, may become a relevant entry point into Europe, especially during peaks of consumption, such as the one observed in January. Also, on December 22, Sines terminal received the 500th ship in the terminal. 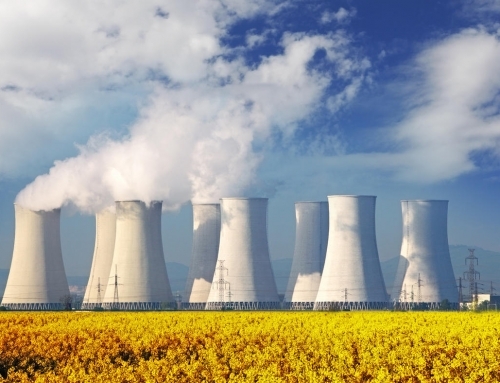 The cancelation of STEP also affects directly Portugal since the project also included a new interconnection between this country and Spain, increasing the capacity to 1.7 million cubic meters. 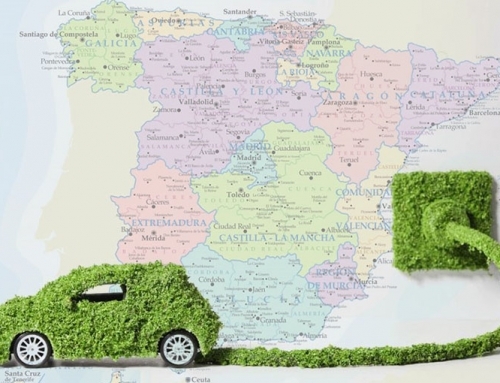 All parties recognize the vital importance of increasing the connection capacity between the Iberia Peninsula and Europe to achieve the Clean Energy Package goals, to decrease the price decoupling between EU countries and to take advantage from the strategical location of Iberia. According to the joint statement of both National Regulatory Authorities, the market interest must be encouraged and is vital that, Enagás and Terégas present an alternative project that offers an interruptible capacity system. The latter could be the key-point to make the investment more attractive and sustainable to be implemented. The recent merge of both North and South French gas markets also can help prices to be more aligned to the European perspective, helping to reduce the current price decoupling. It is unequivocal the potential of Iberia in terms of LNG entry point for the European Union and is also quite clear the interest of the EU to take advantage of this potential. The image of Europe as “Last resort” for LNG market for suppliers has been changing in the past months, due to the decline of gas production levels from the North of Europe, forcing the Region to search alternatives away from Russian gas. 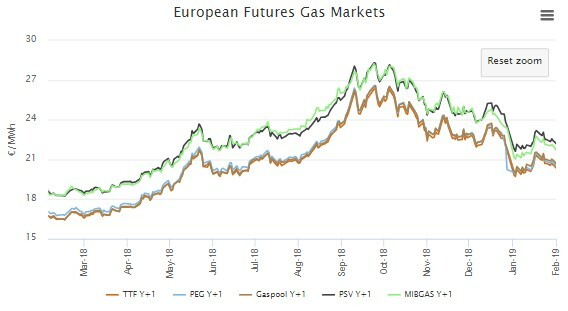 According to market experts, Europe is expected to become a genuine LNG market in two years has it tries to diversify gas providers and as the interconnections across Europe allowed a more competitive and price coupled market place. 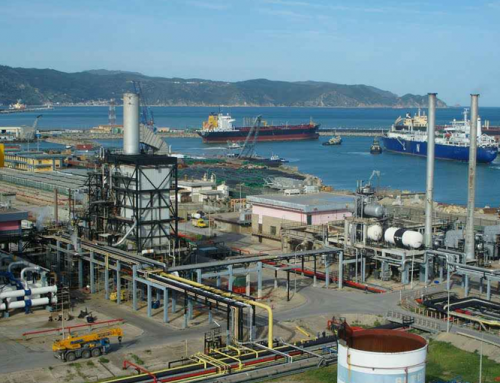 The current infrastructure of the Peninsula, along with the already mentioned, geographical position offers a great opportunity to Iberia becoming a major player in the LNG market has a door to Europe. Other important alternative to improve the rentability of the Spanish ports passes to develop the activity of “bunkering”, opening the country to a new gas sector focused on allowing ships stop by the ports to refill LNG. From the Iberia perspective, the more connected it is with Europe, the less dependable becomes from North Africa, an argument that should also weight considerably on the final decision, from a geopolitical perspective. The economic viability of the project weighted greatly in the final decision but, towards a sustainable, transparent and more connected Europe, Enagás and Terégas must find a technical solution to create a reliable interconnection that can fulfil the real potential for the European gas market, as one and is important to be fast, because infrastructures must be in place to be prepare for the (already ongoing) gas revolution.